The Elders se complace en anunciar que Juan Manuel Santos, ex Presidente de Colombia y Premio Nobel de la Paz 2016, se ha incorporado a la organización. 2018 has been a momentous year for The Elders. 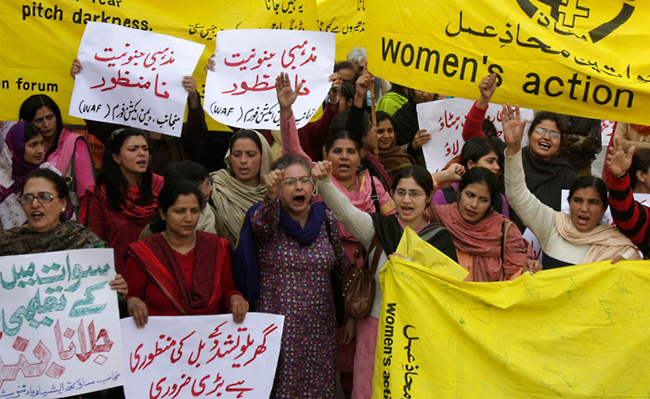 Have a look back at our activities this year. 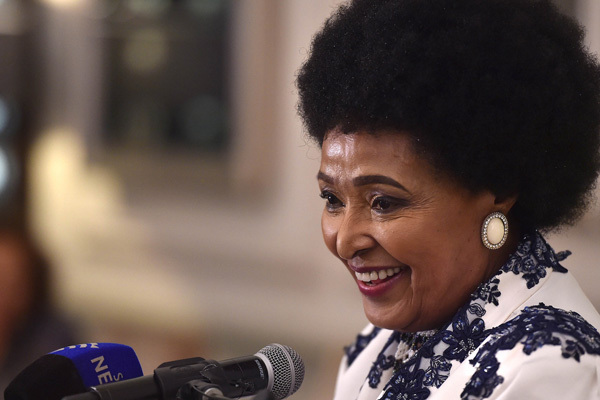 Join Graça Machel, Kofi Annan, Lakhdar Brahimi and Mary Robinson on 18 July, as they celebrate Nelson Mandela's centenary in Johannesburg, South Africa. 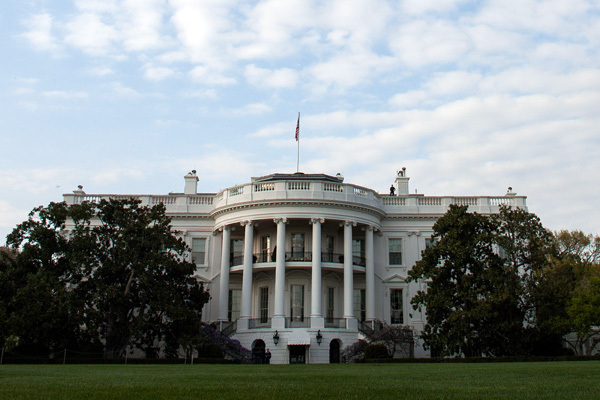 Our statement on the election of Donald Trump as the 45th President of the United States. From what he was like to know as a person, to his impact and the legacy that he left behind, Kofi Annan, Jimmy Carter and fellow Elders honour Nelson Mandela on the anniversary of his passing. 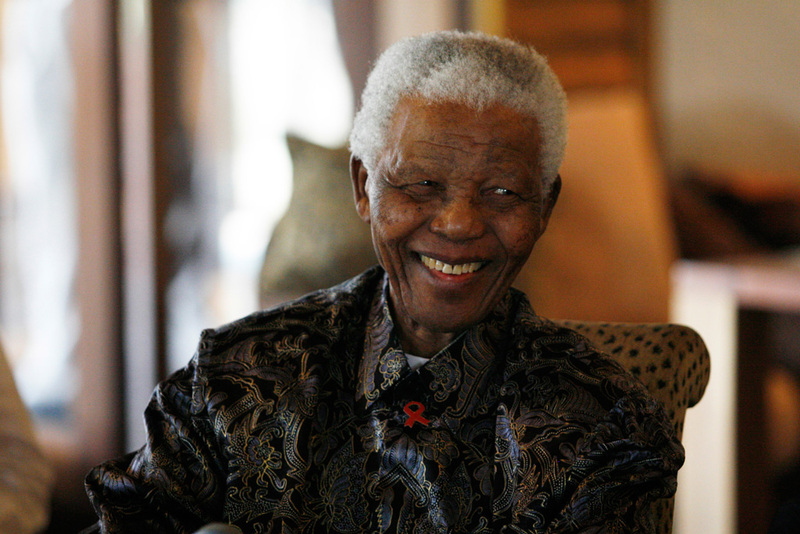 Mandela Day 2014: how will you be an ethical leader? 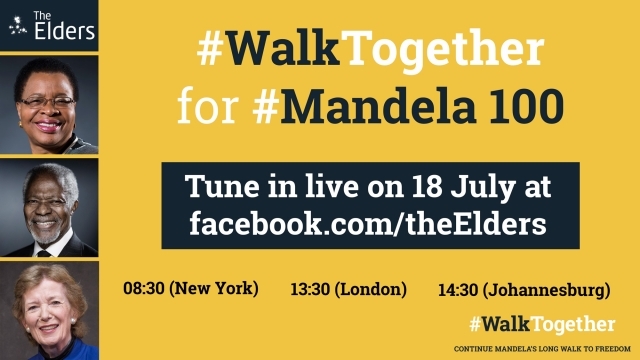 Inspired by the legacy of our founder, Nelson Mandela, The Elders are marking Mandela Day 2014 with the launch of a new video series on ethical leadership. “Não foi ele quem buscou a glória, foi esta que o procurou.” Publicado em O Globo, Fernando Henrique Cardoso reflete sobre o feito de Nelson Mandela, um líder único e inspirador. “It was not he who sought glory, it was glory that sought him.” Writing in O Globo, Fernando Henrique Cardoso reflects on what made Nelson Mandela a unique and inspiring leader. Nelson Mandela: "the most inspiring individual I have ever met"
"As we mourn the passing of this extraordinary man, and young people around the world feel a particular sense of loss, we can honour him best by giving of ourselves to others." Mary Robinson pays tribute to The Elders' founder, Nelson Mandela. A delegation of Elders including Kofi Annan, Martti Ahtisaari, Lakhdar Brahimi, Jimmy Carter and Mary Robinson will travel to South Africa to attend the memorial service for Nelson Mandela on Tuesday 10 December. The Elders are deeply saddened by the death of their founder Nelson Mandela, and join millions around the world who were inspired by his courage and touched by his compassion. Nelson Mandela announces the formation of The Elders on his 89th birthday in Johannesburg in 2007. Ahead of Mandela Day 2011, Ela Bhatt asks how we can live up to Nelson Mandela's example and discusses the power of "thinking local" to change our communities and create a better world. Nelson Mandela gave 67 years of his life fighting for the rights of humanity. Will you give 67 minutes of your time on 18 July to help build a better world? 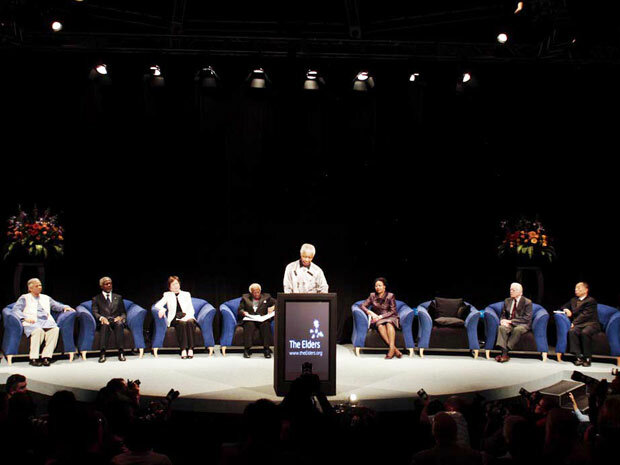 During their biannual meeting in Johannesburg, The Elders are reunited with Nelson Mandela who founded the group in 2007. 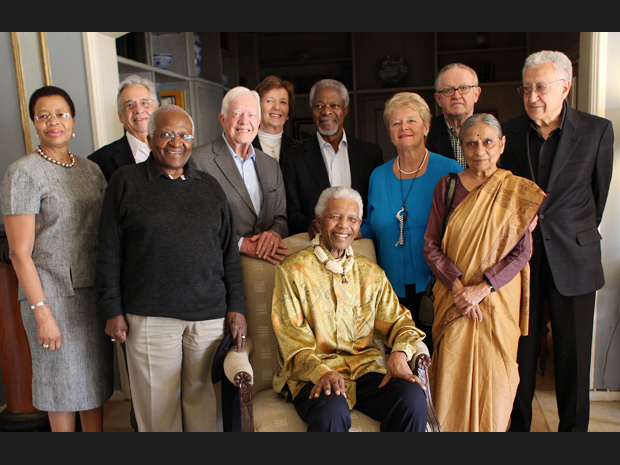 On his 89th birthday, Nelson Mandela announced the formation of The Elders: a small dedicated group of leaders who will work objectively, free from any vested personal interest, to help address global challenges. On his 89th birthday in Johannesburg, Nelson Mandela announces the formation of The Elders, a group of independent global leaders brought together to work on peace-building and human rights. On the occasion of his 90th birthday, the Elders greet their founder and honorary Elder Nelson Mandela.